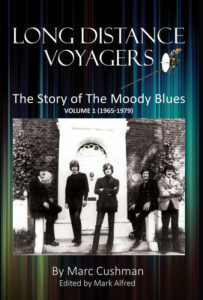 First hour: Part 2 of our conversation with Marc Cushman, author of Long Distance Voyagers: The Story of The Moody Blues, Volume 1: 1965-1979, an in-depth biography and discography that covers the first fifteen years of the group’s history. 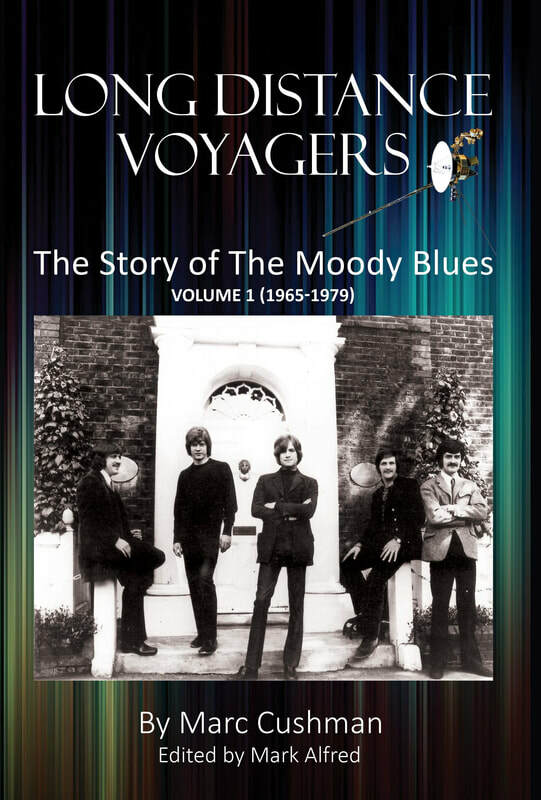 Topics this week include the origins of the band, the longstanding relationship between The Moody Blues and The Beatles, and how the Moodies changed the way in which music artists released albums. Chuck Harter co-hosts this segment. 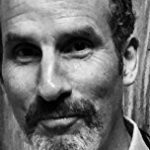 Also in this hour: Greg Ehrbar and Ed discuss the new DVD release of Santa Claus is Comin’ to Town, and how the casting of Mickey Rooney, Fred Astaire and Keenan Wynn were all inspired choices. Greg not only provides audio commentary for Santa Claus, but appears in The Animagic World of Rankin/Bass, the excellent documentary that is part of the DVD package. 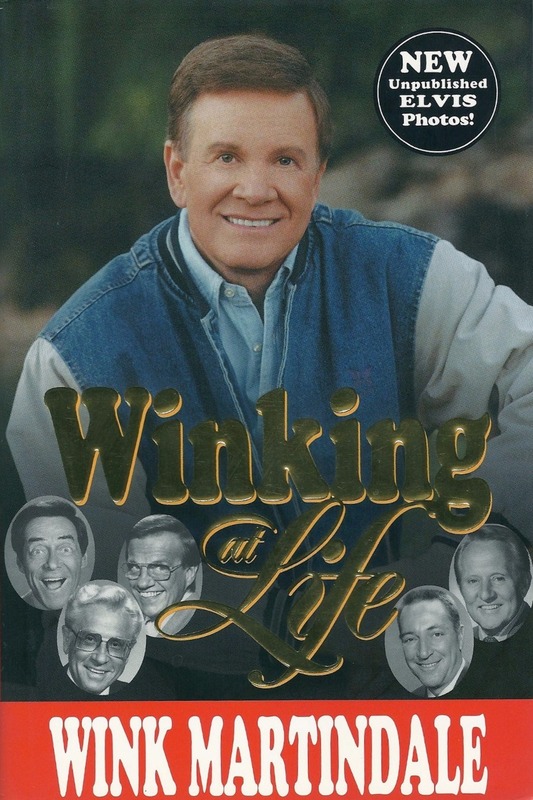 Second hour: Ed welcomes longtime radio host, author, and game show legend Wink Martindale (Gambit, Debt, Tic Tac Dough, Winking at Life, “Deck of Cards”). Wink’s new spoken word recording, “Heavenly Child,” which pays tribute to Elvis Presley, is now available through iTunes. 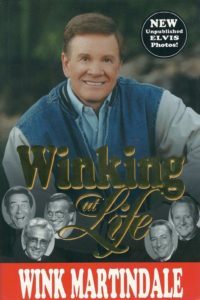 Wink also hosts and produces the 100 Greatest Christmas Hits of All Time, the annual countdown that will be heard on hundreds of radio stations across the country on Christmas Day. Also in this hour: Tony Figueroa and Donna Allen remember the premiere of The Perry Como Show on Christmas Eve night, 1948. This entry was posted in Celebrities, Classic Shows, Film Stars, Podcasts, Radio Stations, Television Star and tagged 80 million records, all love broke loose, Bad and the Beautiful, Barry-Enright, Blue World, Bob Quigley, Bobby Darin, British bands, Bumper Stumpers, Bye Bye Bird, Can You Top This, Carl Perkins, Chuck Barris, Chuck Harter, cold hearted orb that rules the night, concept album, Dan Enright, Dance Party, Days of Future Passed, Debt, Deck of Cards, Deep, Denny Laine, Dewey Phillips, disc jockey, Dot Records, Dream Factory, Elaine Stewart, Elvis, Elvis Presley, Every Good Boy Deserves Favour, For My Lady, Frankie Avalon, Gambit, game show host, game shows, Gary Theroux, Gemini Dream, Go Now, Grahme Edge, Headline Chasers, Heater-Quigley, Heavenly Child, High Rollers, How's Your Mother in Law, I Know I'll Find You Somewhere, I Stand for Everyone, In Search of the Lost Chord, Jack Barry, Jackson, James Darren, Jerry Weintraub, John Lodge, Justin Hayward, Keys to the Kingdom, KFWB, KGIL, KHJ, KMPC, KRLA, Las Vegas Gambit, Legend of a Mind, Let's Rock, Life magazine, Long Distance Voyager, Long Distance Voyagers, Look at Me, Marc Cushman, Mellotron, Memphis, Merrill Heater, Merv Griffin, Mike Pinder, Moodies, Moody Blues, Mr. Game Show, Nights in White Satin, No. 1 single, Octave, on the threshold of a dream, Pacific Ocean Park, Paul McCartney, pop music TV shows, Presley Mania, radio announcer, radio host, Ray Thomas, Ready Steady Go, red is gray and yellow white, remove the color from our sight, rock album format with orchestral music, Rock and Roll Hall of Fame, Rocket Fizz Soda Pop, Sam Phillips, skiffle, St. Jude Childrens Hospital, Sur La Mer, symphonic rock, Tennesee, That Was Elvis to Me, The 100 Greatest Christmas Hits of All Time, The Beatles, The Elvis Presley, The King, The Lively Set, The Moody Blues, The Present, The Rolling Stones, The Story in Your Eyes, The Story of The Moody Blues, The Winker, These Are The Voyages, Threshold Records, Tic Tac Dough, Timothy Leary's dead, Tony Bennett, Top 20 hits, Tuesday Afternoon, What's That Song, WHBQ, Win Martindale, Wink Martindale, Words and Music, WPLI, WTJS. Bookmark the permalink.